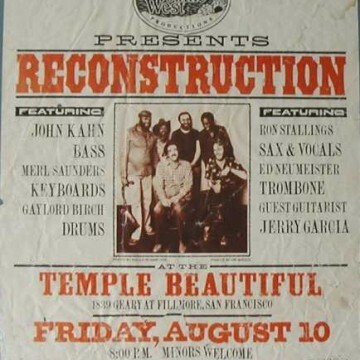 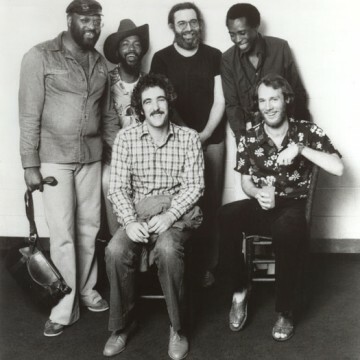 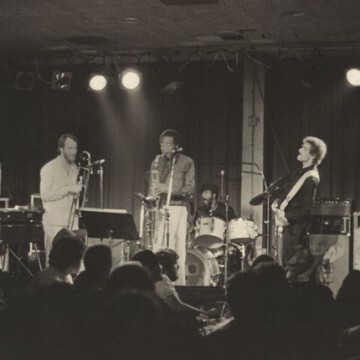 John Kahn formed Reconstruction in early 1979 around Jerry Garcia and a quartet of jazz players. 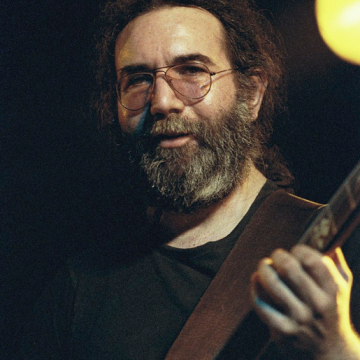 It’s possible that the initial intention was not to include Garcia as a permanent member. 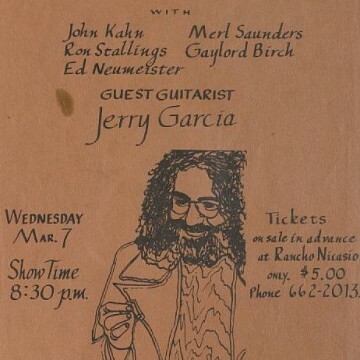 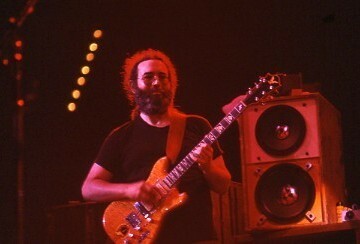 However, by the time they started to perform in January 1979, Jerry was in. 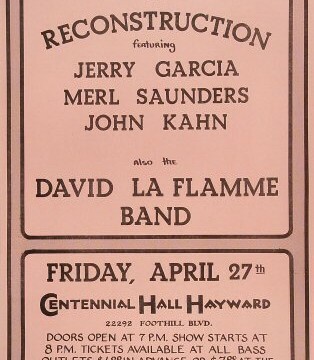 This limited performances to when the Grateful Dead were off the road. 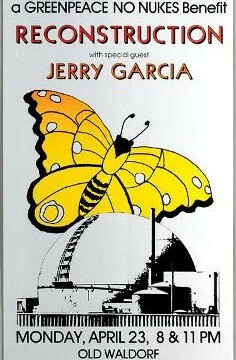 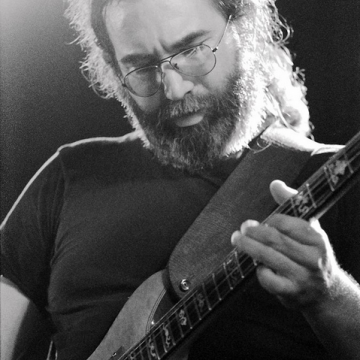 On a couple of occasions, they attempted to sub Jerry Miller on guitar, but the crowds expected to see Garcia each time. 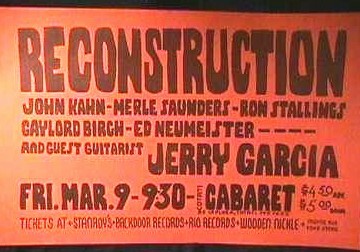 Reconstruction played just over fifty shows during 1979—all on the west coast.